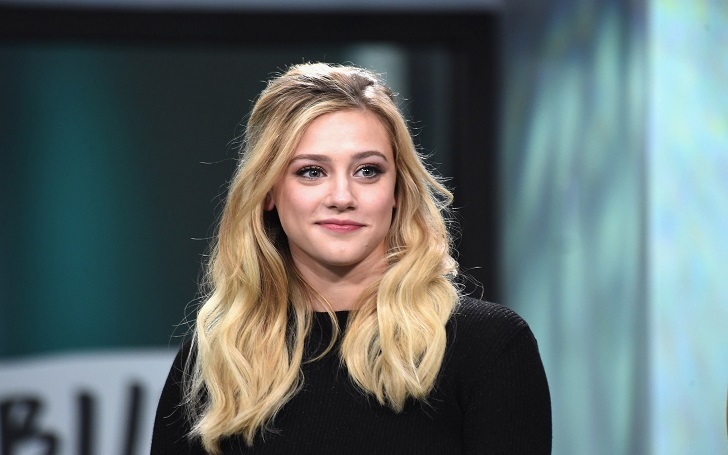 Lili Reinhart has come forward to share a 'Gross' story of her own about being sexually harassed- days after multiple celebrities (including Ashley Judd, Angelina Jolie, Mira Sorvino, Rosanna Arquette, Gwyneth Paltrow, Asia Argento, and Eva Green) have spoken out about being misconducted by the film producer Harvey Weinstein. The 21-year-old Riverdale star shared a tumbler post on Wednesday, October 11, revealed that she was sexually harassed as a teenager while working with an older colleague who was in a position of power over her and used that said power to try and take advantage of her. Describing herself as a teenager working on a project who had a crush on a guy she was working with, Lili described the person as “incredibly charming and charismatic.” Lili and the man, whose name she doesn't want to reveal, went out on a date before he tried to “force himself” on her. I had to stop him and say ‘No, I don’t want that,’ and ‘I can’t do that. I physically walked away from the situation before it could get any worse. I remember feeling like this was a scene right out of a horror movie. I knew if I made it there, something bad was going to happen to me. I told him to drop me off at my home, that I didn’t want to go back to his place. He said some snarky comment but reluctantly brought me to where I was staying. Here's everything that she wrote about that very incident. Jhonny Depp apologizes Donald Trump for the assasination remark, says it was a "Bad Joke"